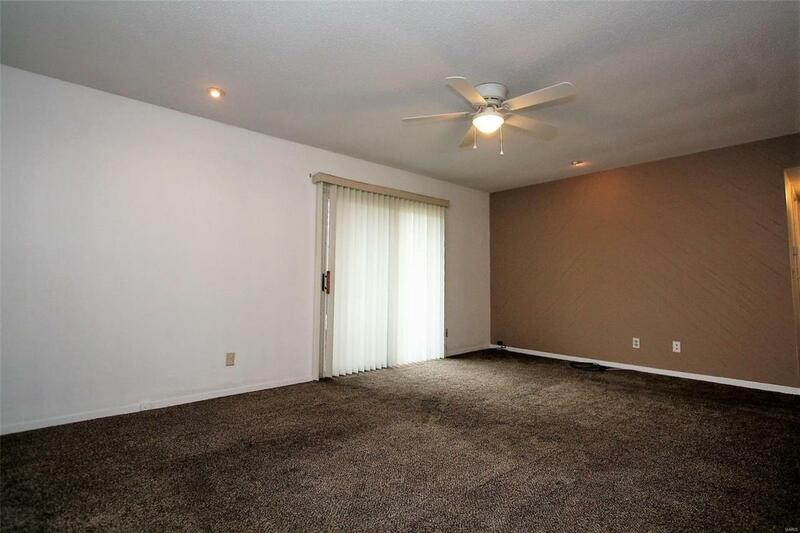 Impressive open and airy low maintenance condo living. 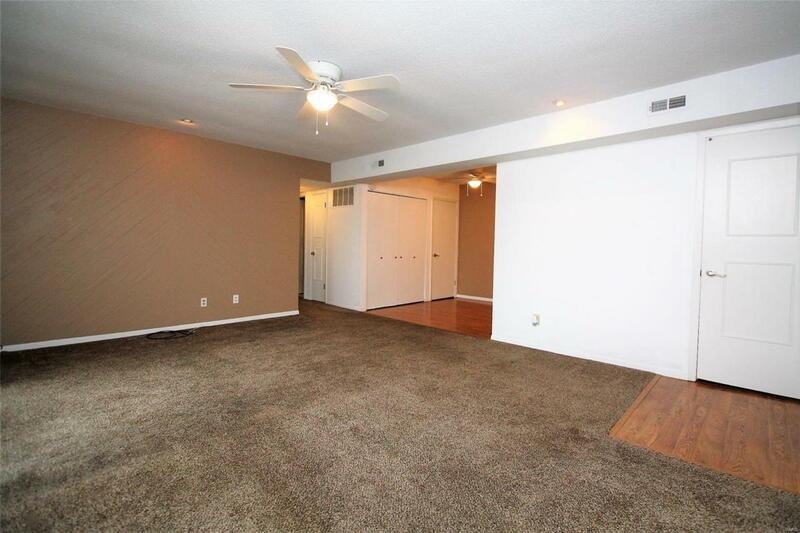 Unit boasts spacious room sizes and generous sized closets throughout. Wooded view off of deck/balcony. 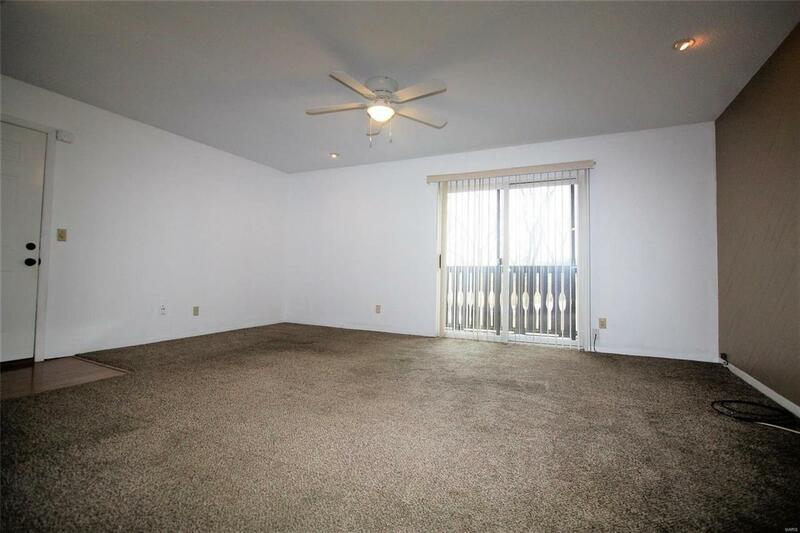 Many recent updates throughout the unit---newer flooring, updated neutral paint, newer refrigerator, dishwasher, faucet, ceiling fans throughout, and garbage disposal. Ultra convenient location near Oakville High School. Unit has IN UNIT WASHER AND DRYER that is included--all appliances included in sale. This condo community shares amenities w/Royal Forest Subdivision , including: recently renovated pool, lake, trails, & pavilion. Unit is all electric. Close to shopping, restaurants, parks & Highway access. Association fee includes trash, water, sewer, snow removal, landscaping/lawn maintenance, & amenities. Assigned parking space and storage unit. Don't wait, this one won't last, call today!